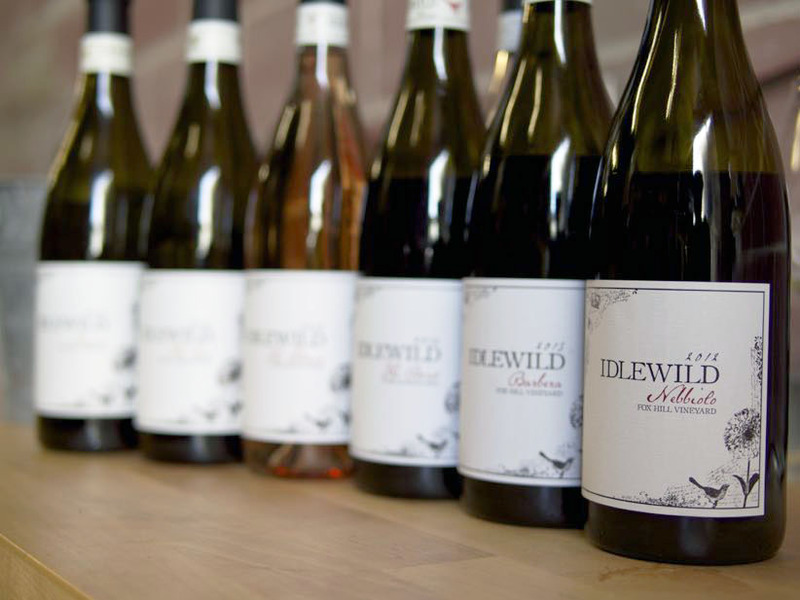 Winelandia’s commitment to the rare and obscure often leads us to wines made from exotic grapes grown in places we’ve never heard of. 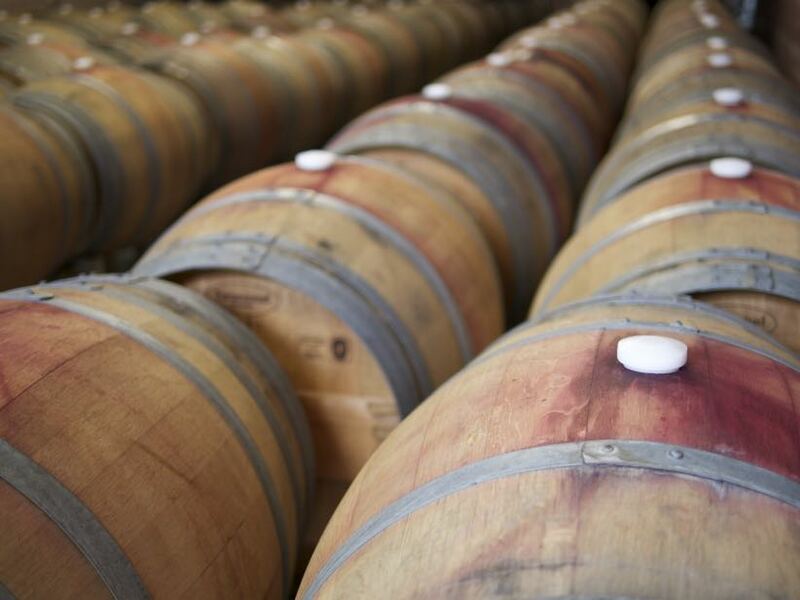 For our spring wine club collection, we wanted to ‘get back to basics’ so to speak, and show you that natural, organic, and biodynamic wines can be made in some of the most famous winegrowing regions in the world. 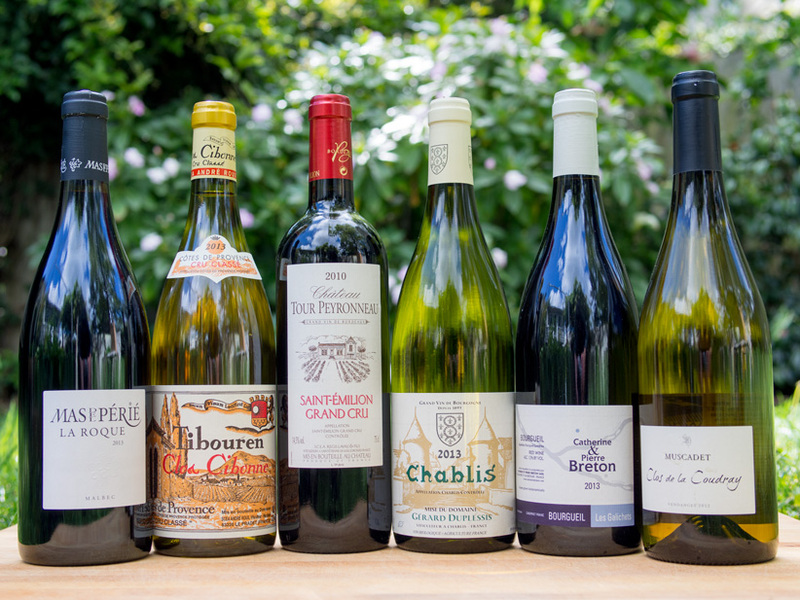 This collection’s focus is ‘appellation d’origine contrôlée’ (typically abbreviated as ‘AOC’) wines from France – some classically styled, while others are not. 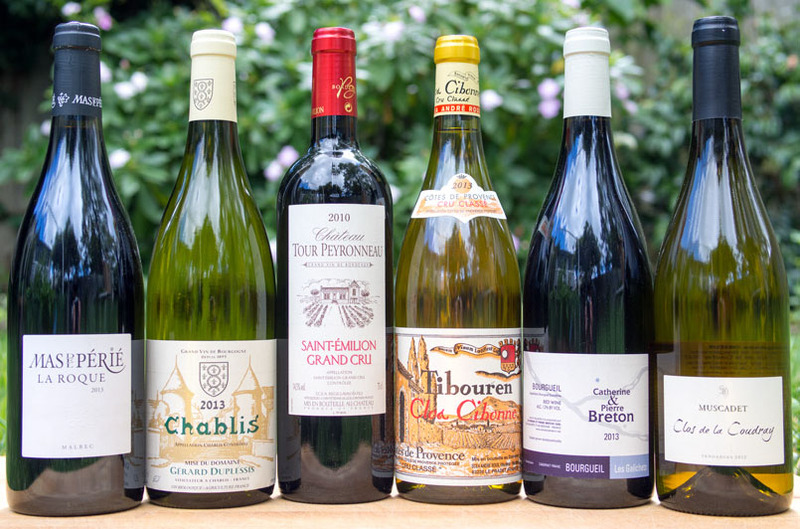 Merlot from Bordeaux, Chardonnay from Chablis, and even a funky provençal rosé made from an indigenous grape (we couldn’t resist) make an appearance in this thoughtful collection of classic French AOC wines. Classic Cabernet Franc from the Loire Valley. Certified organic. Fresh and vibrant with notes of cranberry and herbs. Biodynamic Malbec from South-West France. Deep and soulful, with notes of blueberry, spice, and smoke. Certified organic Merlot from Bordeaux. Silky and pure with notes of plum and seductive graphite minerality. The perfect pairing for seafood and raw oysters. Certified organic. Crisp and citrusy with intense minerality. A famous Provencal rosé made from the indigenous grape Tibouren. Aromatic and fresh with an intriguing saline finish. Classically styled Chablis from one of the top organic producers in the AOC. Citrus, white flowers, and minerals. Pure elegance. Pure Syrah from the northern Rhone. Organically farmed utilizing Biodynamic principles. Elegant and floral with savory notes. Easy, fresh, and fun Grenache from the famed Côtes du Rhône AOC. Medium bodied with notes of raspberries and dried herbs. A blend of Pinot Noir & Gamay from the Loire Valley. Floral, fruity, and herbal with a pleasant effervescence. No added sulfites. Rich and elegant sparkling Chenin Blanc that’s sure to impress any Champagne lover. Bone dry with fine, luxurious bubbles. 100% Chardonnay from one of the most famous villages in Burgundy. Rich and luscious with balance and poise. A white Rhone wine made with classic Provencal grapes. Floral and sumptuous with notes of golden apples and tropical fruit.